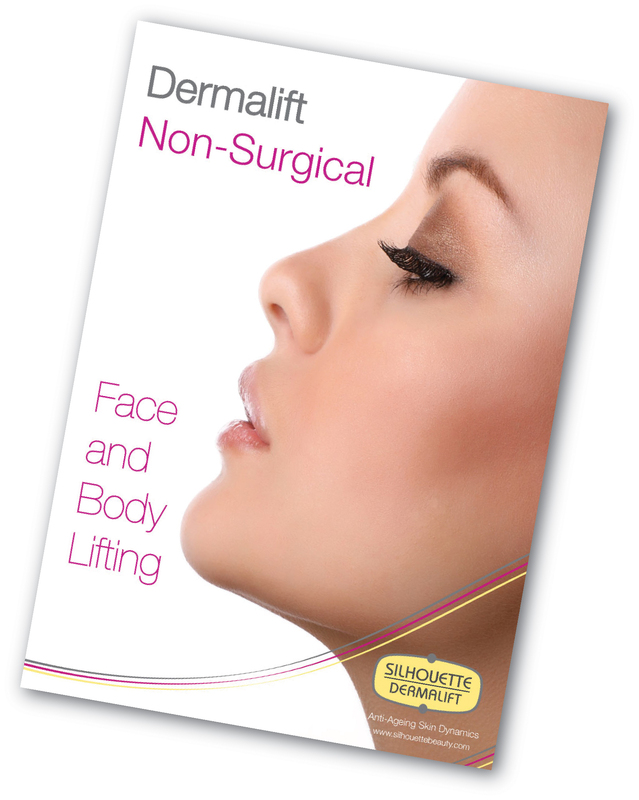 DERMALIFT; Could this be the non-surgical lift you’ve been waiting for? Dermalift is a revolutionary new system for lifting, toning and firming of the skin, by way of direct micro-currents. This treatment gives a similar effect to botox and fillers, however it is far less intrusive. The lower frequency setting enables the micro-current to penetrate deeply through the skin to the dermis level, reaching the muscle fibre and stimulating lymph nodes. The high frequency setting enables the current to act superficially, to stimulate the epidermis and improve the condition and texture of the skin. With sessions from £20 per area and large discounts on courses, why not give it a go. Call our salon today to book your free consultation; 0151 329 3292, option 2.